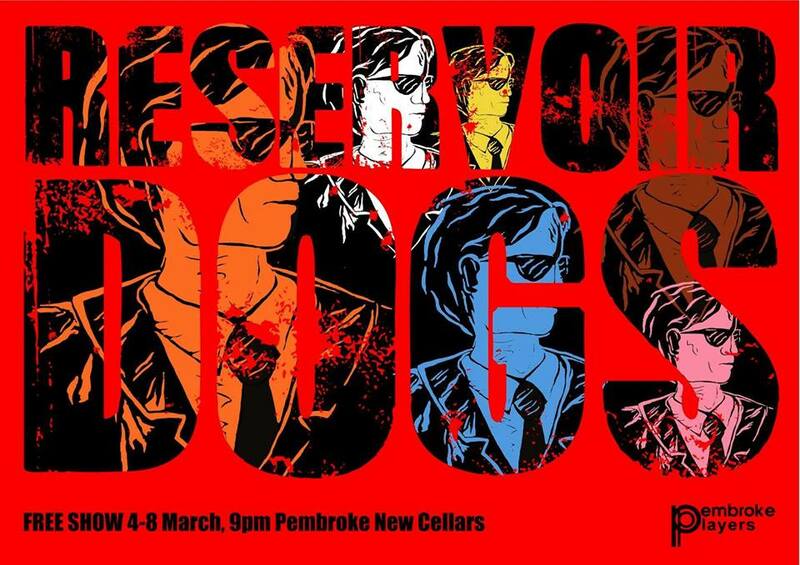 Tickets for our Week 7 Late Show, RESERVOIR DOGS by Quentin Tarantino, are now available. The show is FREE, but we will be asking you to make a contribution to help cover the cost of the production, to allow us to fund such theatre projects in future. The show is certain to be very popular, so reserve your seats now to avoid disappointment.